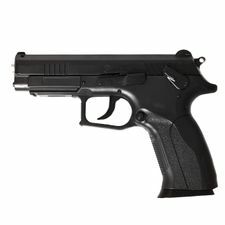 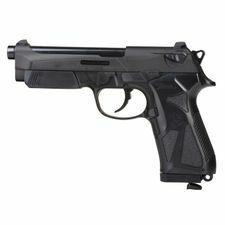 Airsoft pistol CZ 75 D compact CO2 6mm to CO2 cartridges. 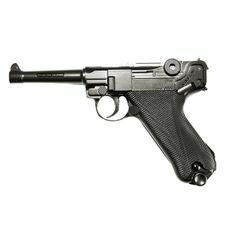 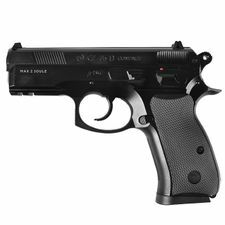 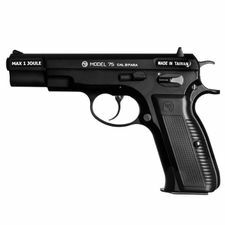 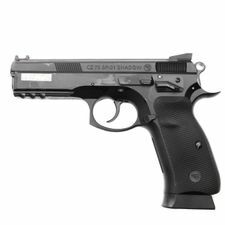 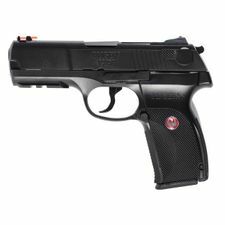 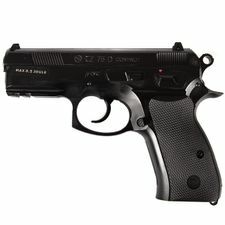 Airsoft pistol CZ 75D Compact, spring (manual) 6mm BBs. 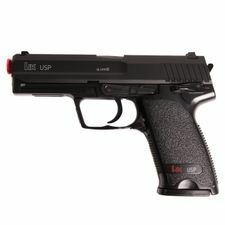 Airsoft pistol H&K P30 AEG - the airsoft replica of pistol H&K P30 made from indurated plastic ABS. 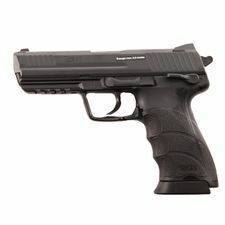 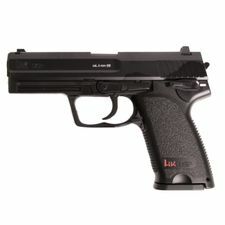 Heckler & Koch P30 ASG is a manual airsoft gun. 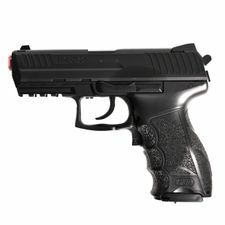 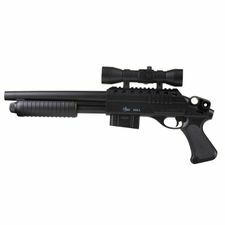 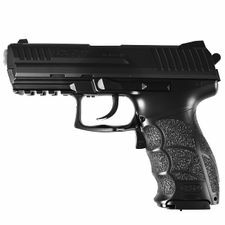 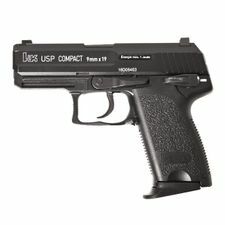 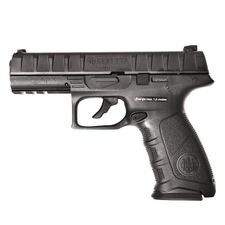 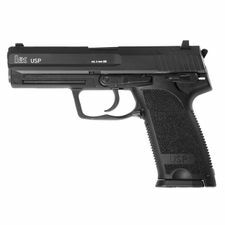 Airsoft Pistol H&K USP ASG is a manual airsoft gun. 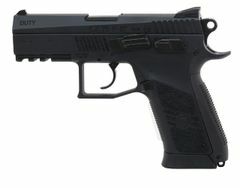 Airsoft pistol H&K USP CO2 - the airsoft replica of pistol USP CO2 Heckler & Koch with metal breech and plastic ABS frame.